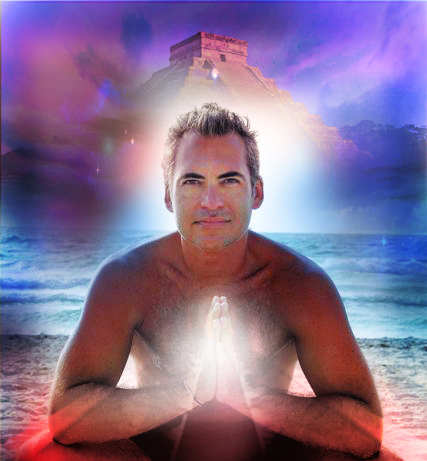 Juliano Echeverri - 3th generation intuitive healer who has been able to re-discover his knowledge and passion for many healing modalities which has become his life purpose. During a near death experience in a boat accident in 1999 he discovered he had no fear of dying and then realized that our essence never really dies, just transforms and evolves and he became a firm believer in reincarnation. His passion now is to explore the incredible world of past lives by offering private past life regressions and quantum healing sessions. He also promote and conduct spiritual workshops, Satsangs and talks. Juliano will lead a short past life regression, meditation and talk, and at the end he will open a Q&A session about these topics. Wear something comfortable for this session. Open to all adults, no children allowed.